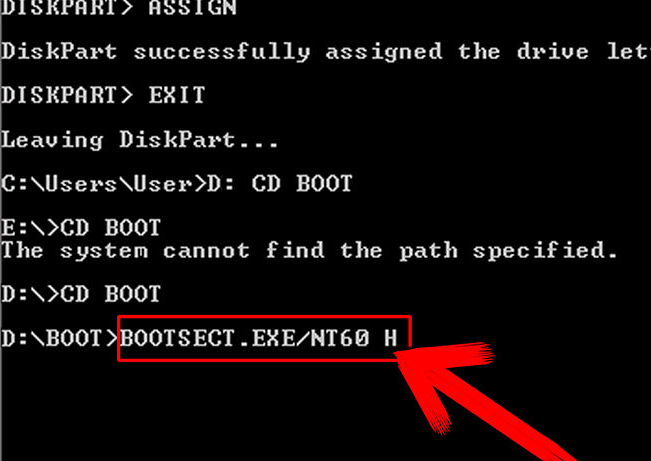 Bootsect.exe Free Download. 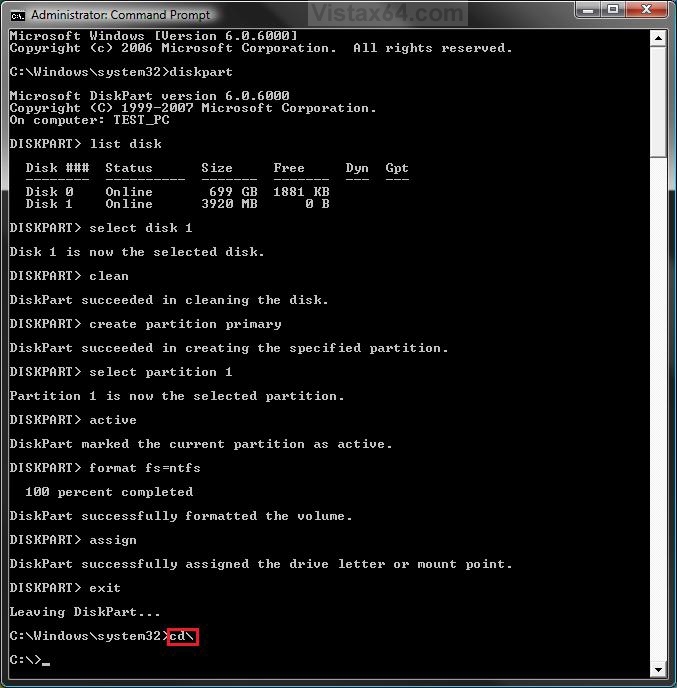 During 64 bit windows usb installation Bootsect.exe is not found on 32bit system. 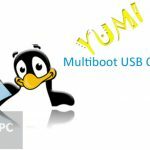 Bootsect should be copied to USB to fix issue. 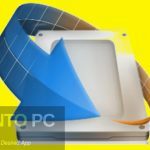 It happens sometimes that the volume boot code which is used for starting boot manager and operating system gets corrupted. 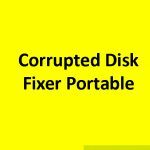 You will get system halting errors when boot code is corrupted and hal.dll errors usually occur in Windows XP, Vista, 7 and 8. So what to do when just halting error keeps bumping on the screens. 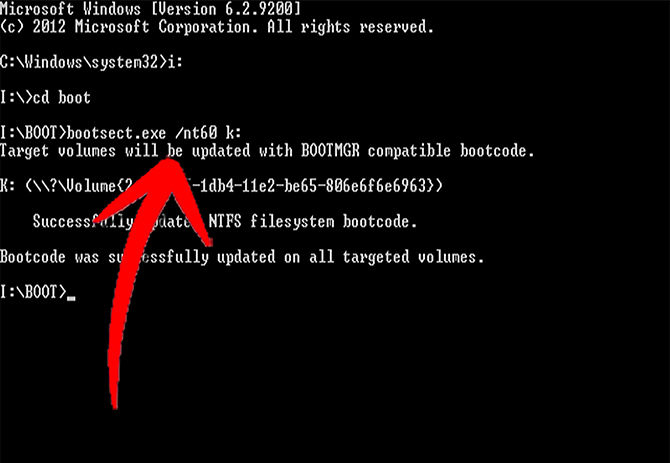 The solution for fixing these errors is easy with a boot sector tool named bootsect.exe. 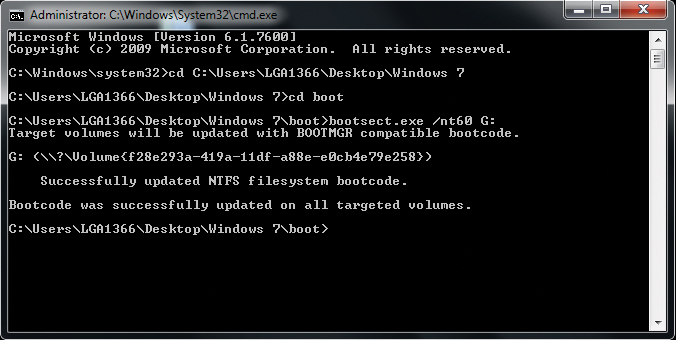 It can be accessed from the command prompt in advanced start up option. It does not take much time to fix halting error being generated by the volume boot code corruption. Usually 10-15 minutes are required to accomplish the mission. The file though looks so tiny has a great impact and its importance is judged only when you get halting shocks. So in order to keep your system up to date and free of booting errors all you need is this tiny little file. Below are some noticeable features which you’ll experience after Bootsect.exe free download. 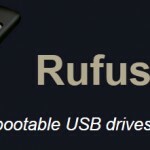 Ensures safe and secure booting. 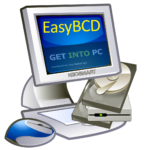 Before you start Bootsect.exe Free Download, make sure your PC meets minimum system requirements. Click on below button to start Bootsect.exe Free Download. 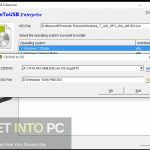 This is complete file of Bootsect.exe which is required as part of USB Installation. This would be compatible with both 32 bit and 64 bit windows.